I'm back with another haul! A few weeks ago, I went to my local beauty supply stores to stock up on some personal and kit essentials. I love finding great deals at these kinds of places - they definitely have some items worth looking at. Here are some of the items that I purchased! My HG Conditioner - I've purchased multiple jars of this stuff, it's amazing for color-treated hair...makes it so soft and brings life back to it. 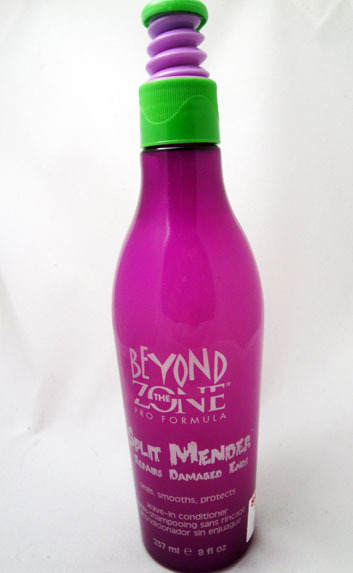 Another favorite - I use this split end mender as a detangler. It's a leave in conditioner but it's so light and makes my hair really easy to work with after washing it. I picked up some hair clips for my kit - I keep these for clients so that I can pin their hair back. I also picked up some nail essentials - a new buffing block, nail file, and nail polish thinner - excited to try this! 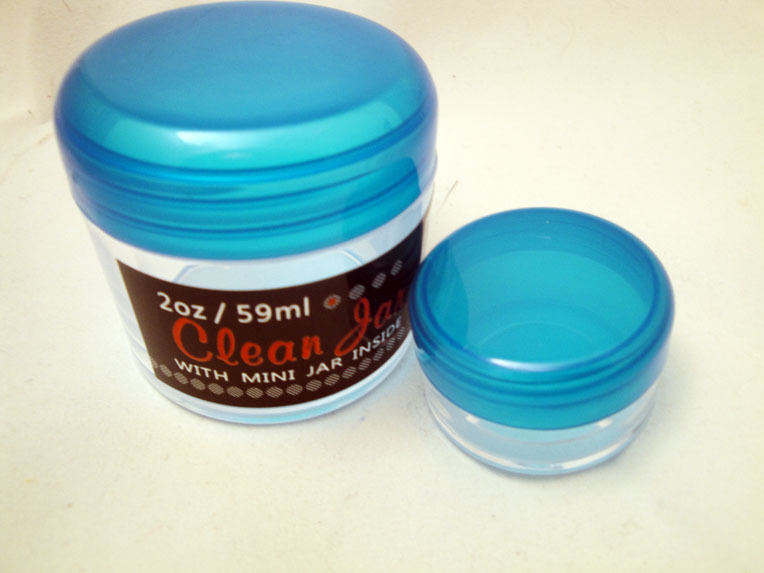 Add a few drops to old, mucky polish and it's good as new. I needed a new base polish so I decided to give this one a try. 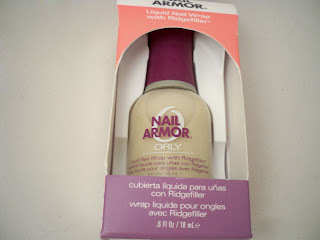 I wanted to try the brand Nail Tek but they didn't have it. These jars are great for storing product while traveling - I'll use them for my L'Oreal Conditioner I picked up and face/eye cream. I actually thought this was a cageless eyelash curler but it's a false eyelash applicator lol. 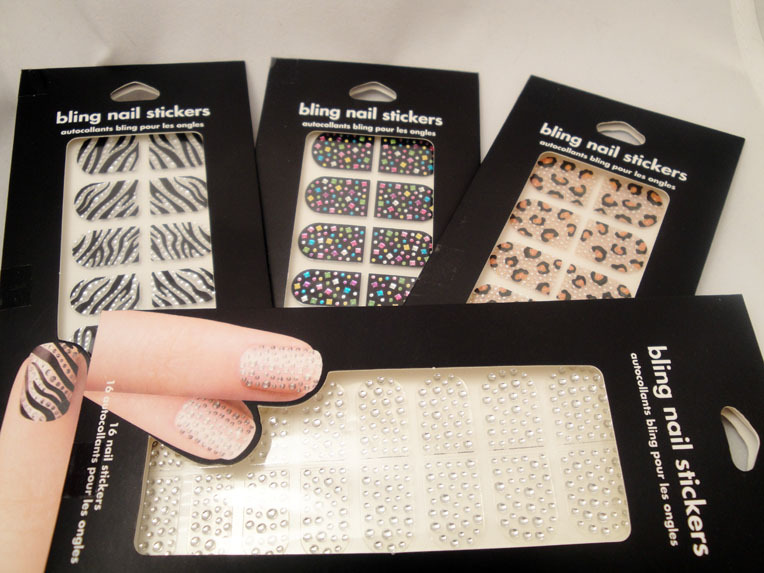 I had to hunt these nail polish rhinestone stickers at Claire's since they weren't at Sallys. 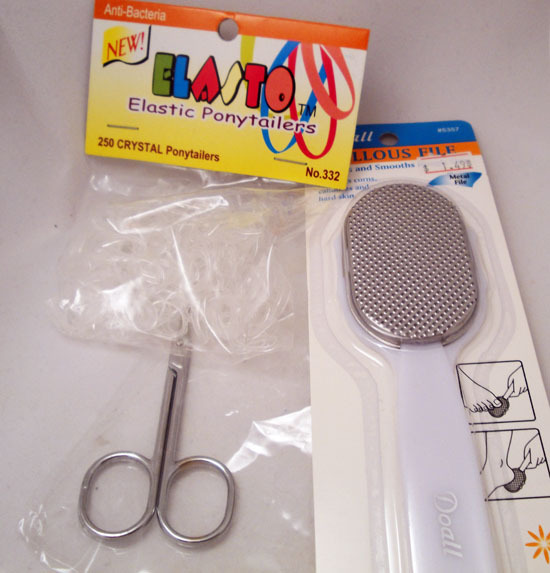 Some random cheapo items from the local beauty supply store - clear rubber bands, cuticle scissors and a callous file. I picked up some lashes for my kit - picked up my HD 747s lashes as well as a few new ones. 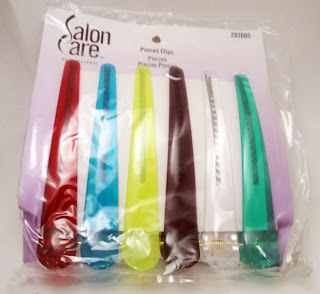 Do you guys go to your local beauty supply store? If so, what are some of your favs? Let me know in the comments below! I like to buy there China Glaze polish, BEYOND THE ZONE HAIRSPRAY the green can it smells so good actually everything from this brand has a fruity smell and i ALWAYS buy Wella t18 for my hair. 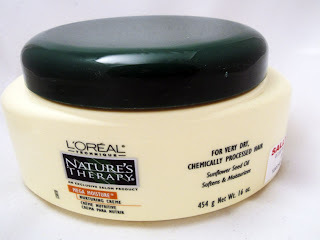 I LOVE Loreal conditioner (smells the bomb)they used to have a pomade that I loved till it got discontinued...booo!! i BUY ALL KINDS OF STUFF FROM SALLYS LOOVVEEE THIS STORE!!! 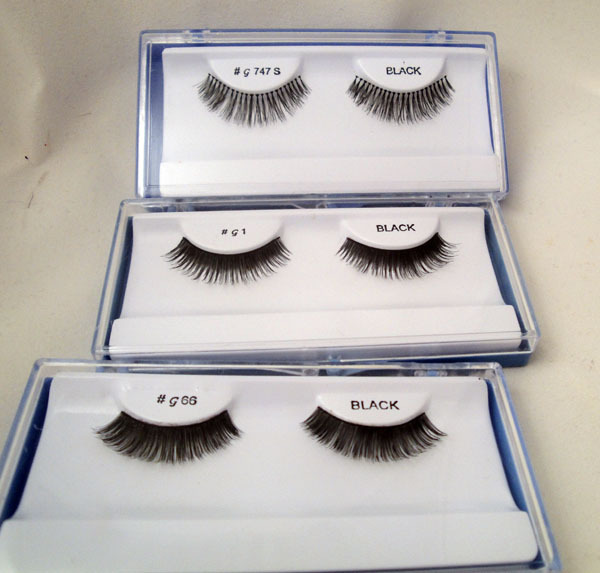 I LOVE those no-name lashes in the blue box only $1.99! 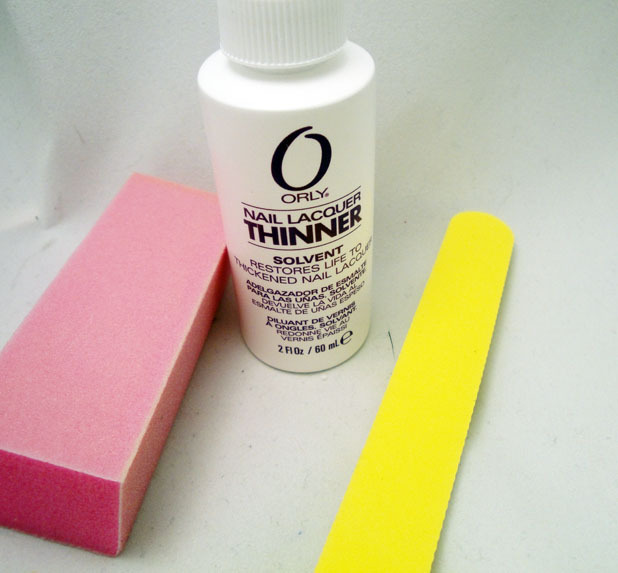 I always love making my eyes look beautiful and the lashes you’ve posted here is what I like the most. A lashes and my color contact lenses will surely be a good match!